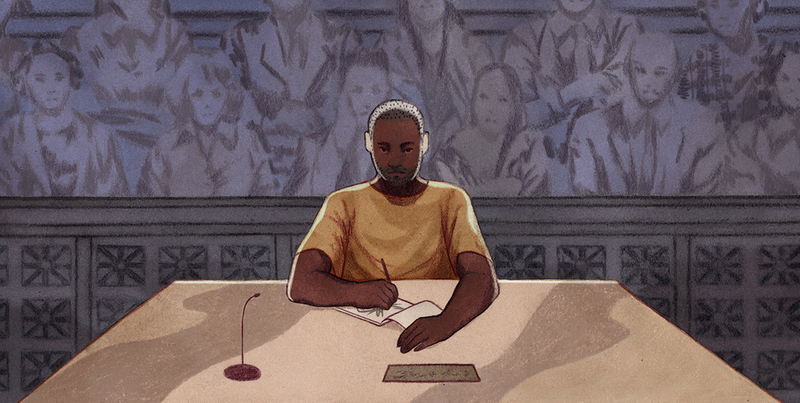 Several illustrations for the column Life Inside, a collaboration between VICE and The Marshall Project featuring first-person essays from those who work or live in the criminal justice system. Thanks to ADs Nick Gazin and Matt Taylor. "My Sexual Harassers Were Behind Bars. 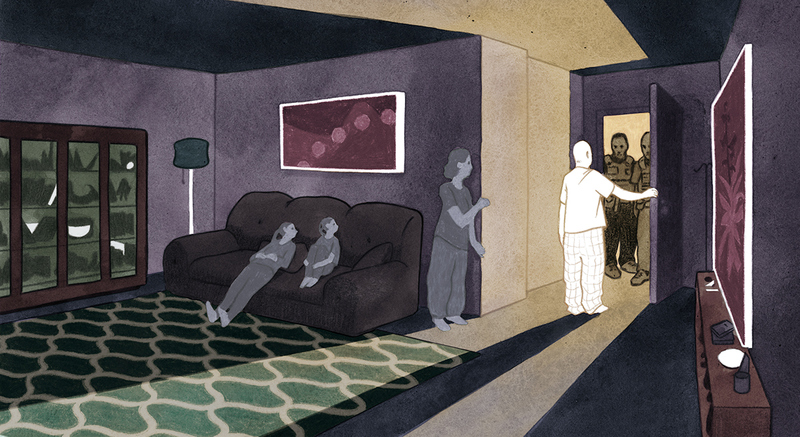 I Was Their Guard."